You've framed the composition. Jagged volcanic rock formations are silhouetted against the crystal glacier horizon. Looking up from the viewfinder of your SLR, reality is confirmed; you are standing shrouded in the ethereal glow of the emerald and violet Northern Lights. 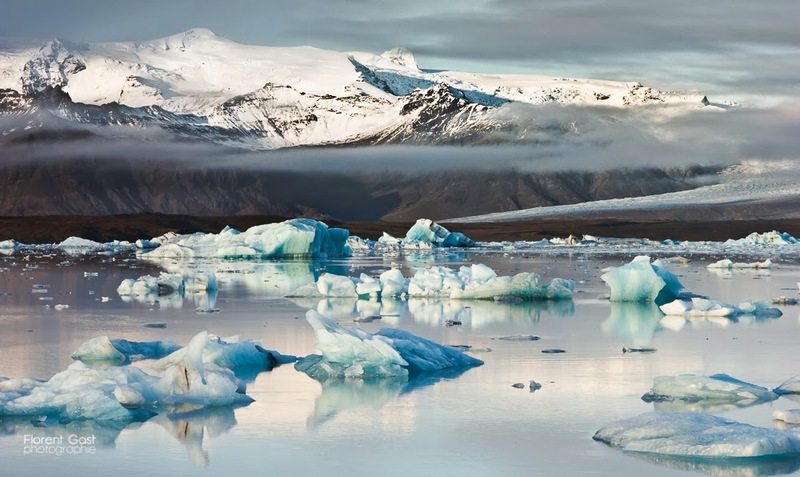 It's little wonder why Iceland is seen as the photographer’s paradise. For the seasoned professional or the so inclined amateur enthusiast, there is no shortage of subject matter. 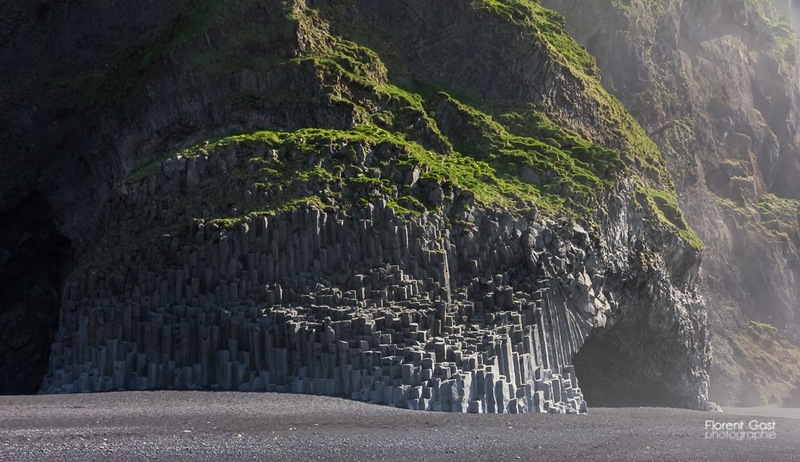 With contrasting landscapes covering the island, each one more breathtaking than the last, Iceland is a photographer’s dream destination; from the charming small town islands of Vestmannaeyjar, to the enchanting scenes of nature at the Golden Waterfalls of Gullfloss, your individual photography fairy-tale awaits. 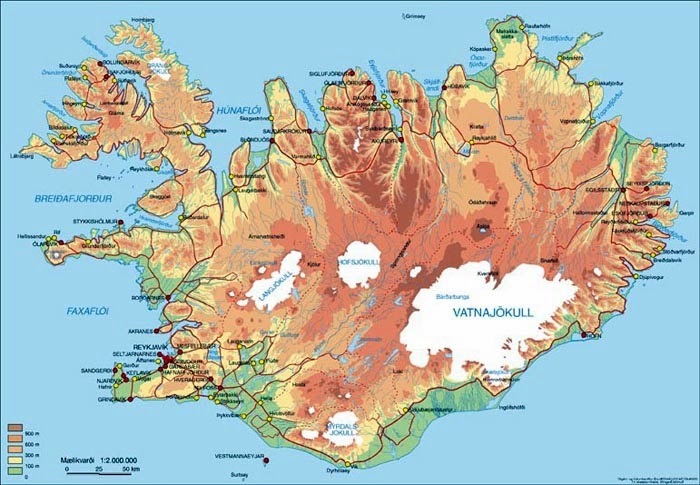 Iceland itself is a unique mix of cultures and traditions that have been refined by a beautiful, yet demanding, landscape. Those who visit cannot help but want to capture a small piece to take home with them. Even those who aren’t normally ‘shutter bugs’ suddenly find a desire to pick up a telephoto lens, a small pocket digital shooter or even a phone, to capture one of the many scenes that touch their imaginations. Memories preserved on film serve to awaken the spirit of adventure in every naturalist and call one back to the island’s majestic scenes (even for a second to third visit). 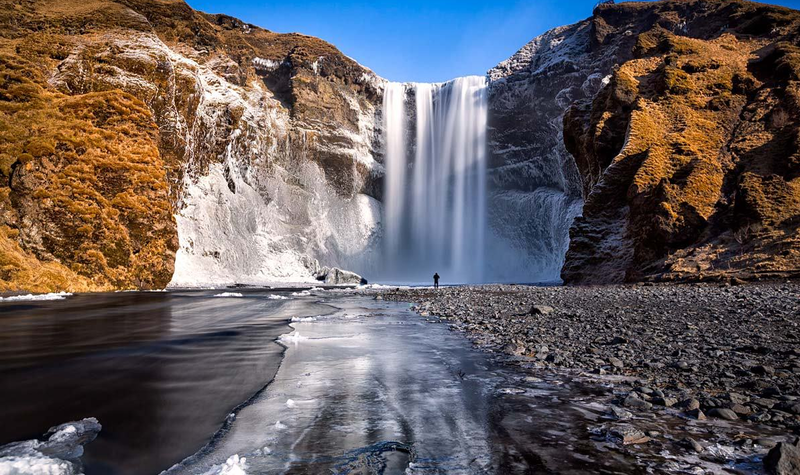 Inspired photographers of all skill levels set out into the wilds of Iceland to capture that perfect shot. 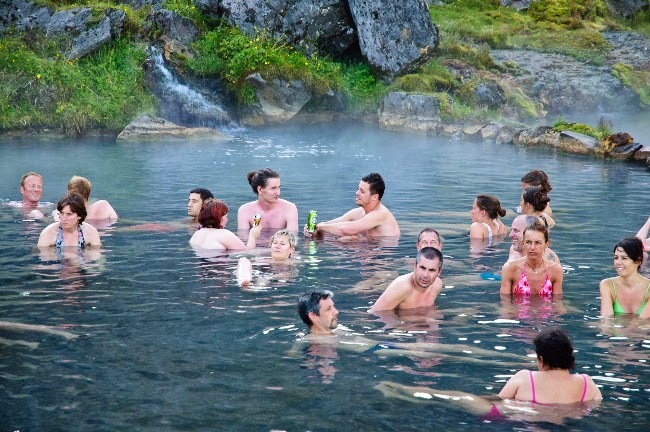 Iceland may be small, but it has so much to offer in terms of variety. 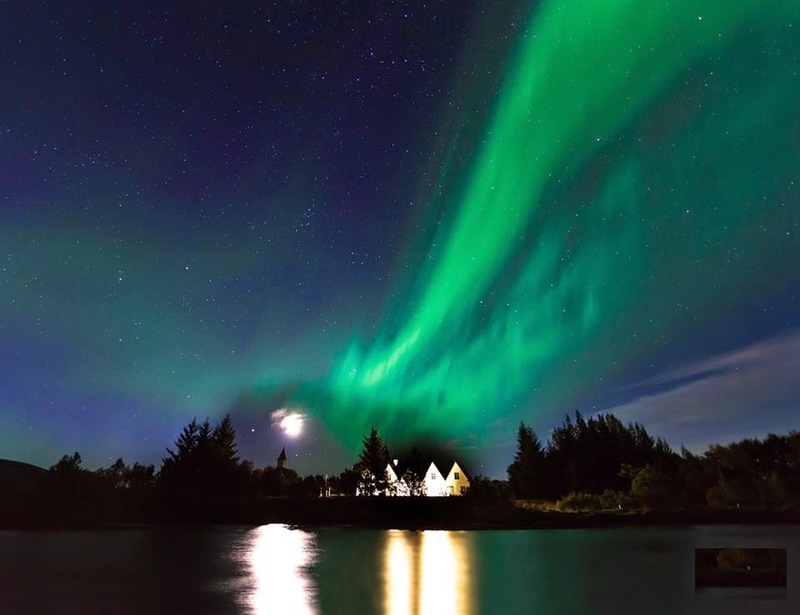 The unique and simple beauty on the island gives photographers the chance to shoot assorted subjects that are suited to every individual’s photographic flare; scenes of nature, wildlife, culture, midnight sun, Northern Lights… you’ll be sure to find your picturesque opportunities in Iceland! Some quick facts! 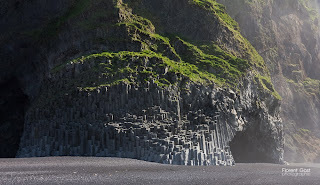 Iceland has very few trees, making unimpeded wide shots featuring wild, rocky terrain commonplace. 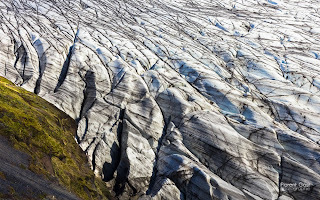 Around 11.5% of the country is covered in glaciers. 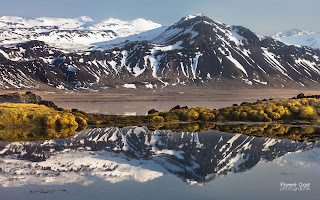 Amazing glass-like structures protruding from the foreground and cascades of ancient ice slides rolling through the mountains are some of the more remote, yet fantastic scenes on the island nation. 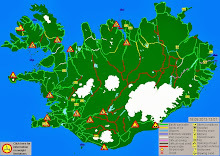 In summertime, specifically in June and July, the island experiences 24 hours of day light. The merging of sunrise and sunset make for some magical images of glaciers, beaches or waterfalls bathed in pink and orange light. 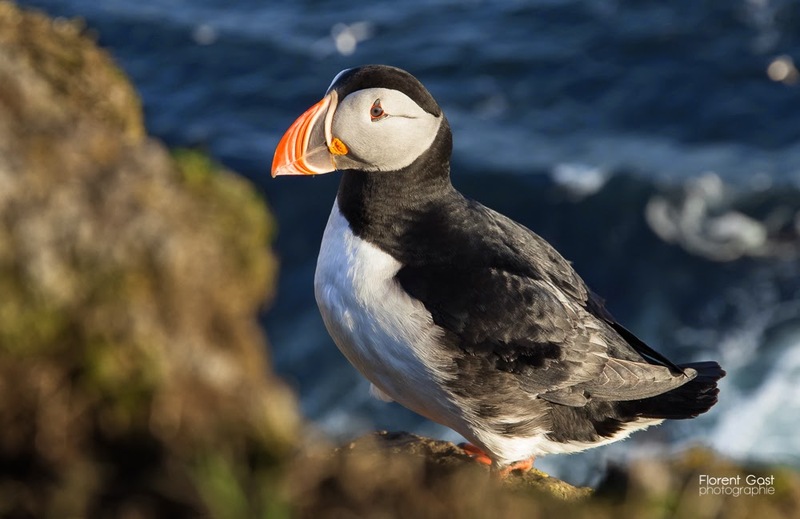 For wildlife photographers, Iceland boasts a rich birdlife. Puffins are exceptionally popular models. Stunning bird cliffs can be found around the country with breathtaking sunsets over the sea in the distance. The Icelandic horses provide a graceful subject, if not a tricky one; better snap fast, those ponies are quick! Whale watching is a popular attraction that doesn’t disappoint. No need to take long trips out to sea, the huge water-dwelling mammals swim very close to the Icelandic coast. If you feel more like capturing images of domestic animals, there are also plenty of sheep and cows - in fact, the sheep outnumber the people 2 to 1! 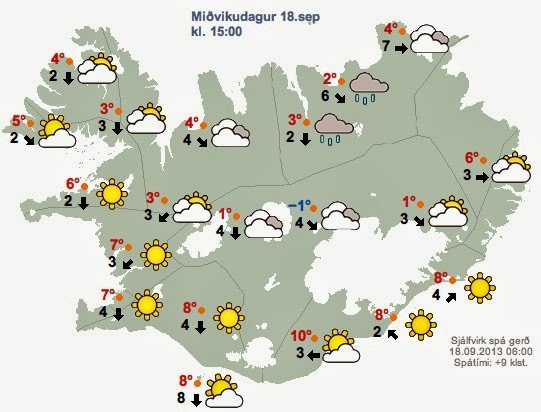 Of course, Iceland is also famous for Santa’s flying friends. 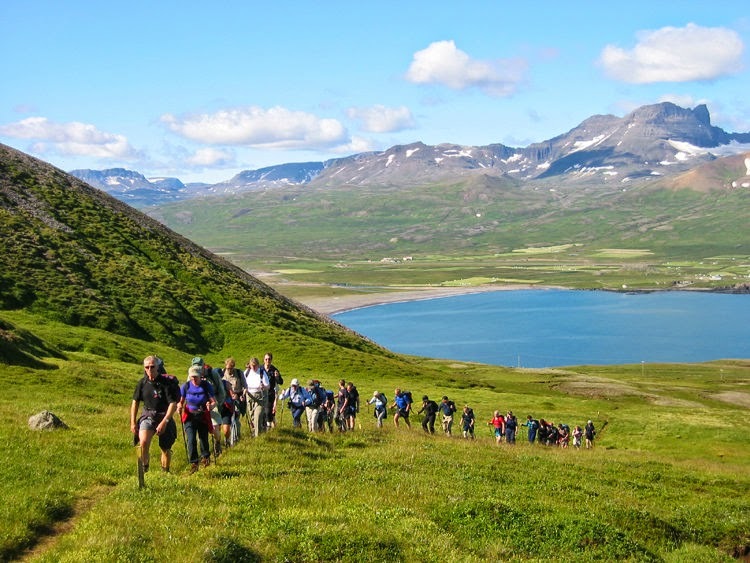 Reindeer herds roam freely in some areas. In addition to Iceland’s night life, there are the “night lights”. The Northern Lights are another natural wonder that is unique to regions lying in the Arctic Circle. Streaking the night’s sky with vivid color, the Arora Borealis can best be seen in the winter months away from populated areas. 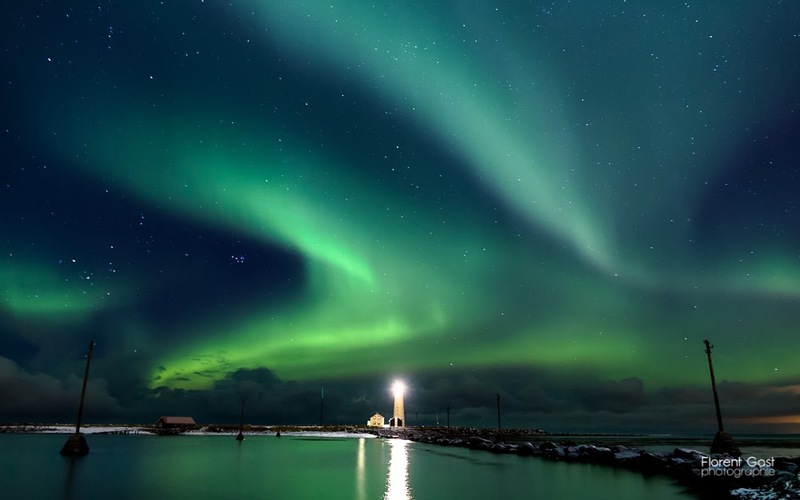 The sight of the northern lights were considered a sign of something sacred to the Norse people; seeing the breathtaking sight today, it is easy to see why. 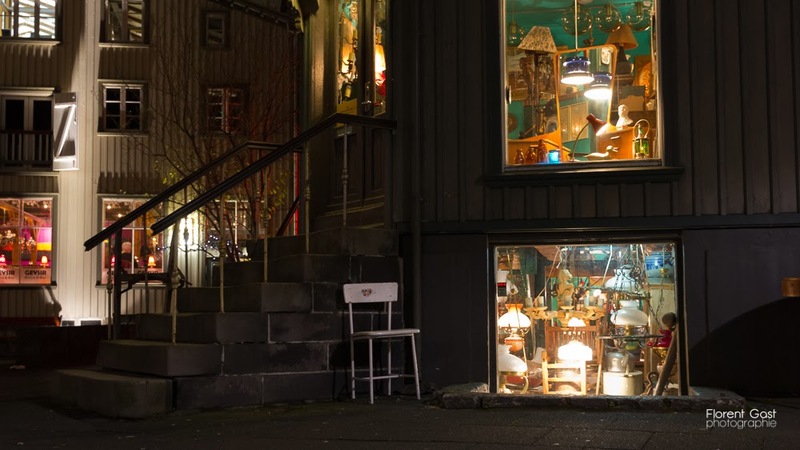 There is no place better for quirky images of culture, food, architecture or people than Reykjavík! It is known for its colorful houses, arts, great nightlife and a personality all of its own. 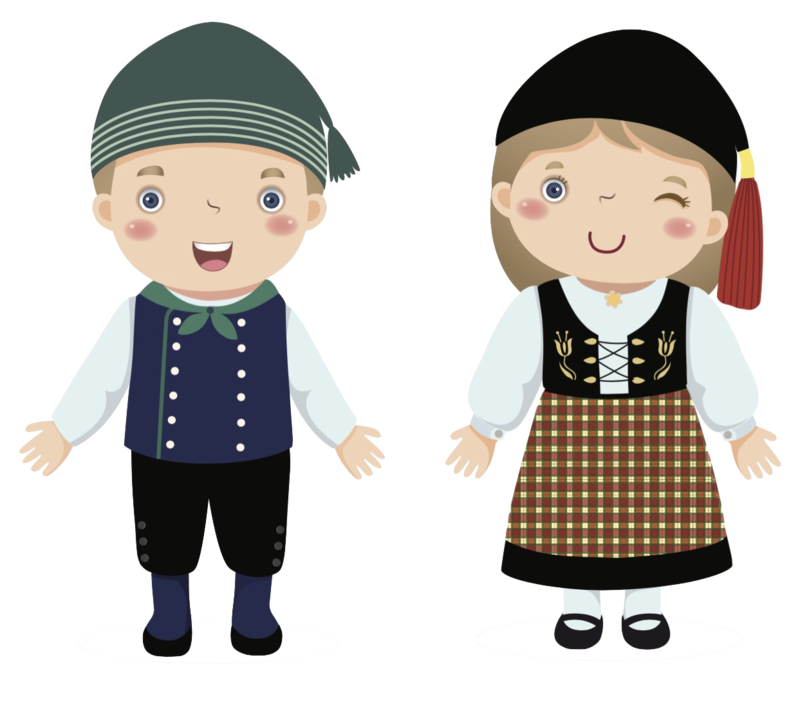 The Icelandic population is a mix of Scandinavian as well as Irish heritage, which is reflected in their food, architecture, and character. Dotted around the coastline of the country are a few towns and numerous small fishing villages. Some are very remote and in idyllic settings. The traditional turf houses are small cottage structures covered with earth and make for a rustic, quaint picture. 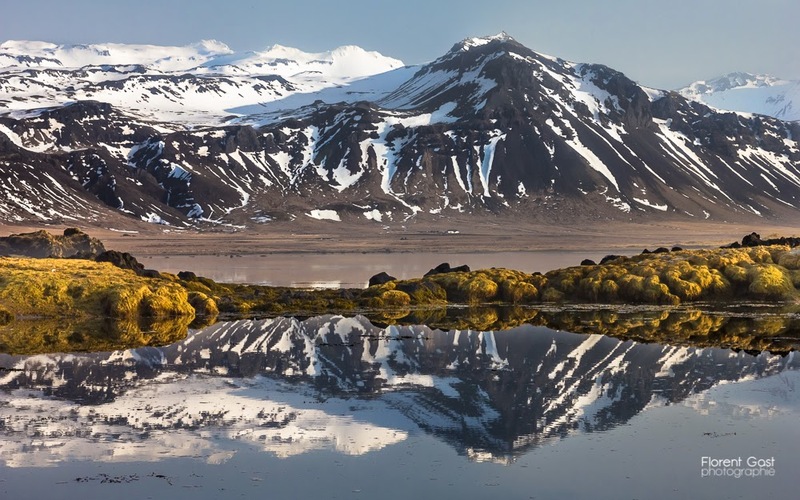 Iceland’s individuality, diversity and remoteness are what make it such a desirable destination for the amateur or the professional photographer. From its natural wonders, to its animal life and the people who call it home, this island nation has so much to take in, and so much to capture on film. 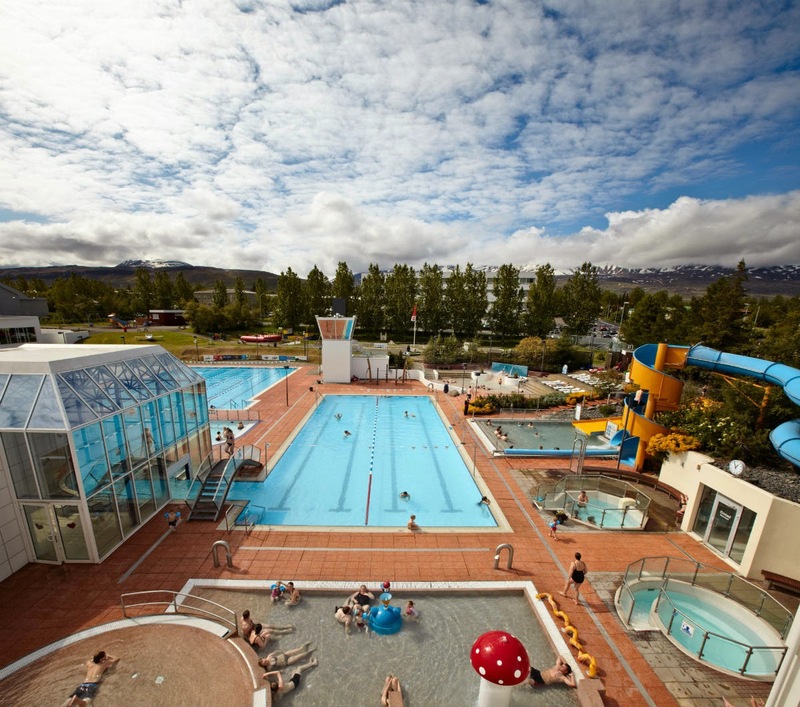 One thing is for sure, on your next Icelandic adventure, you shouldn’t forget your camera! 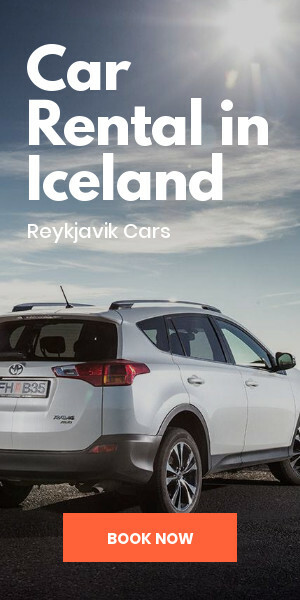 Iceland24 can get you in touch with the talented Florent Gast (info@landmannalaugartours.com), a fully licensed tour operator in Iceland. 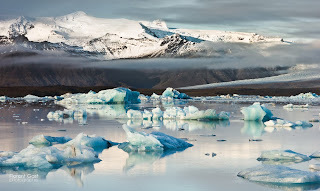 Florent Gast is a fantastic photographer that has years of experience in photographing Icelandic nature and both organizes photo tours and workshops in photography. The workshops are small and personal and include information about long exposure methodology, concepts of landscape photography, visual design and composition, working with filters, post processing for web and prints, basics of time-lapse and more. All the pictures in this article (and most of the pictures on this website) are taken by Florent, many of them during photo tours, such as this one that appeared recently in The Icelandic Times. Excellent images. I'm hoping for a winter time visit in Jan 2015.